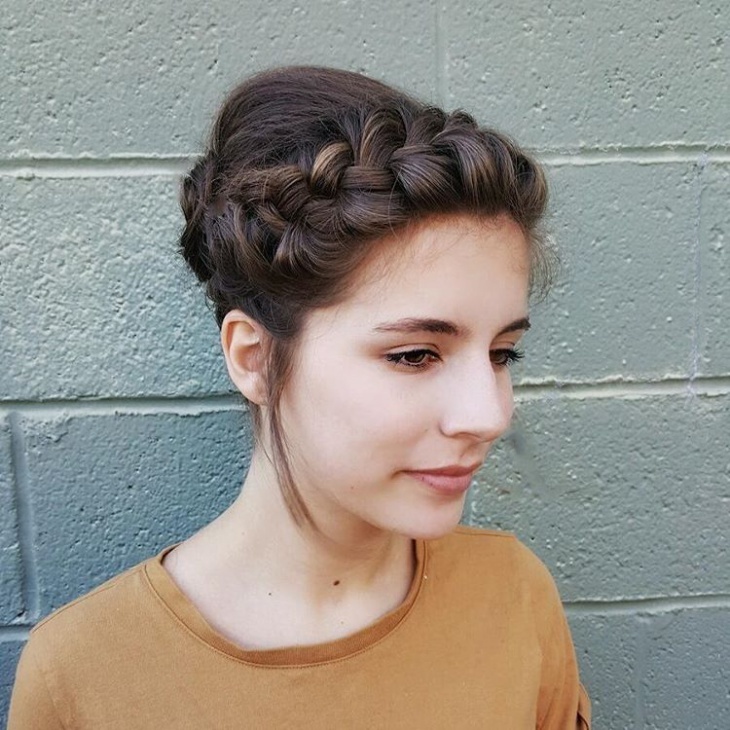 A halo braid is also called a crown braid. 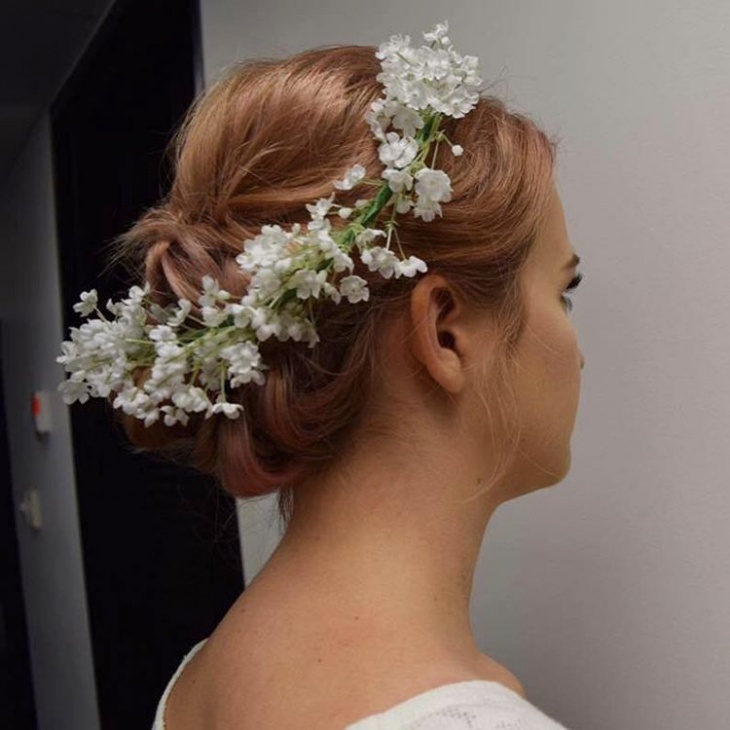 Start from slightly off the forehead and work your way around from the back of your head till you’ve tucked the ends into the crown like Jennifer Lawrence here, spotted with quite the bohemian hairstyle in London. This style achieves the near-impossible – a combination of a goddess and mere mortal. 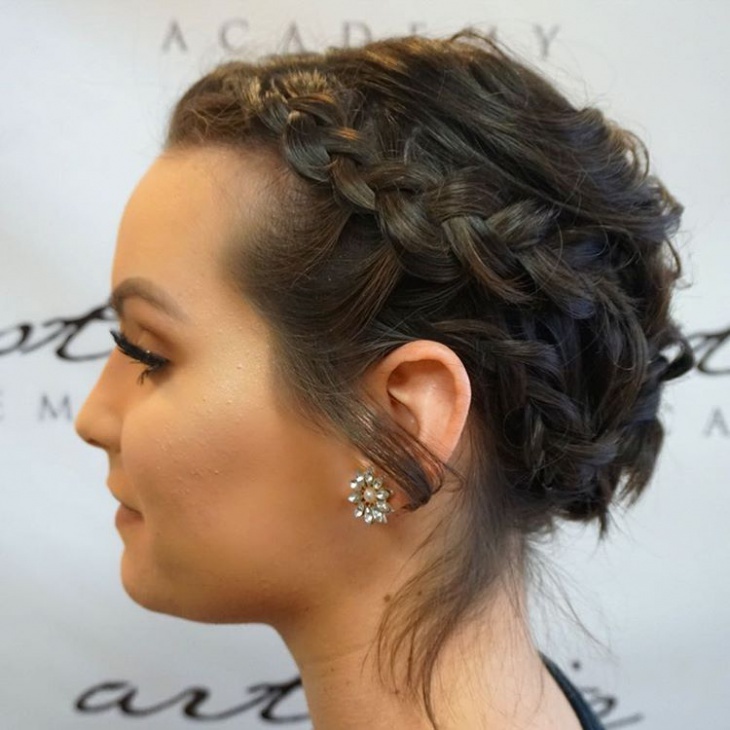 Learn from reality star Lauren Conrad who wore it at the Teen Choice Awards, and accessorizing will accent the nuances of this temple-braided, freed-hair look. 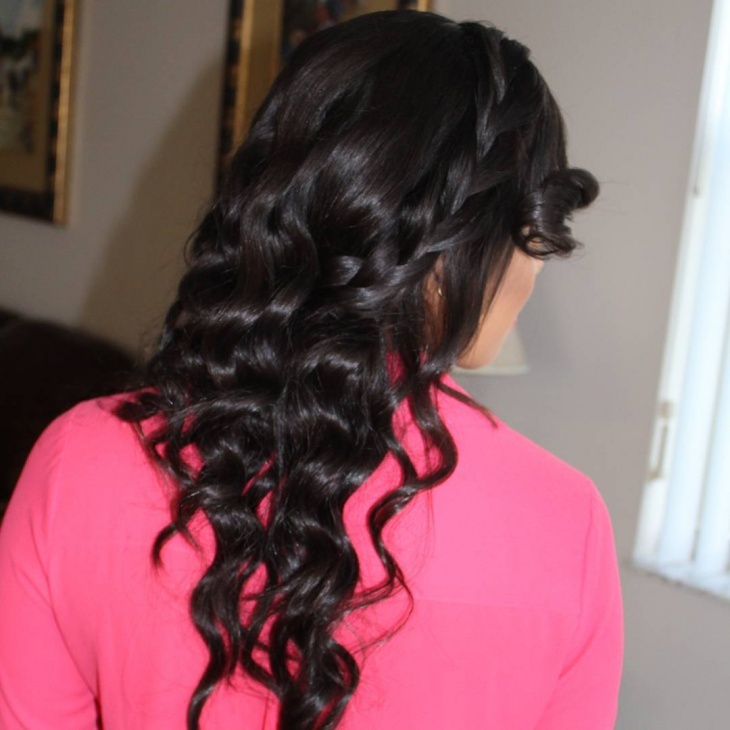 A cousin of the above, you may as well use this one to hold your long hair back, sans any hairband or barrette. 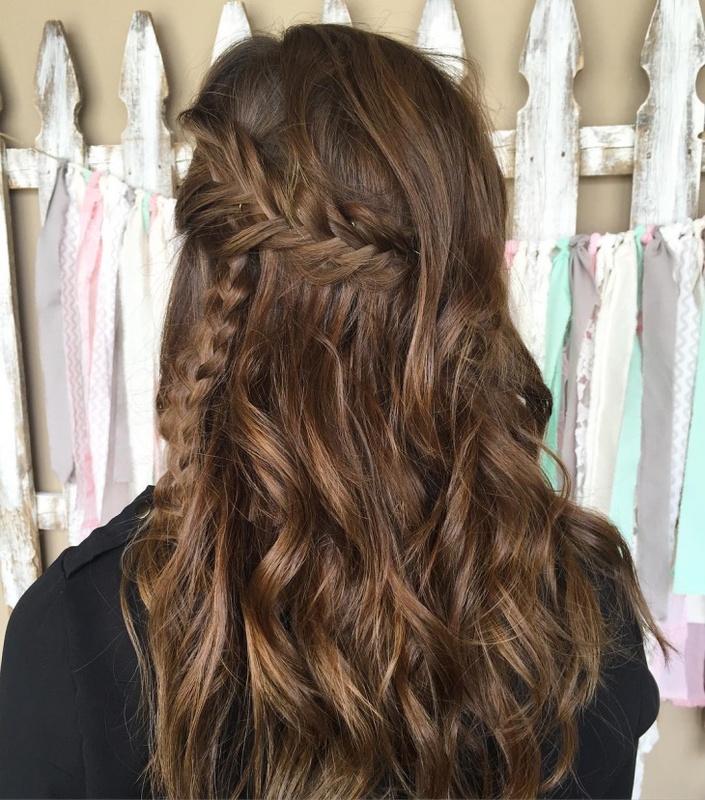 But to make it look like a really bohemian hairstyle , let a few strands escape – this isn’t the office! Think romantic and sweet, like Shakira here. 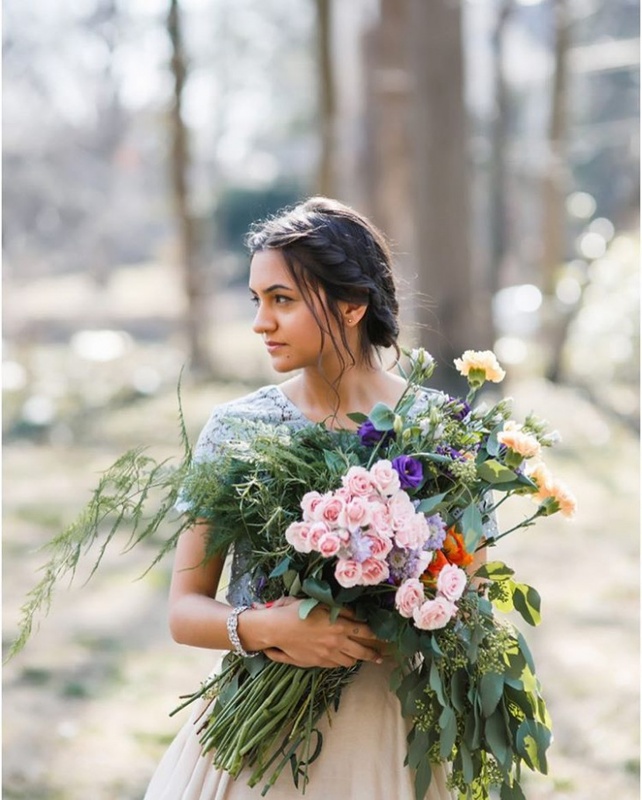 Prepare to not live according to mainstream boho standards now! 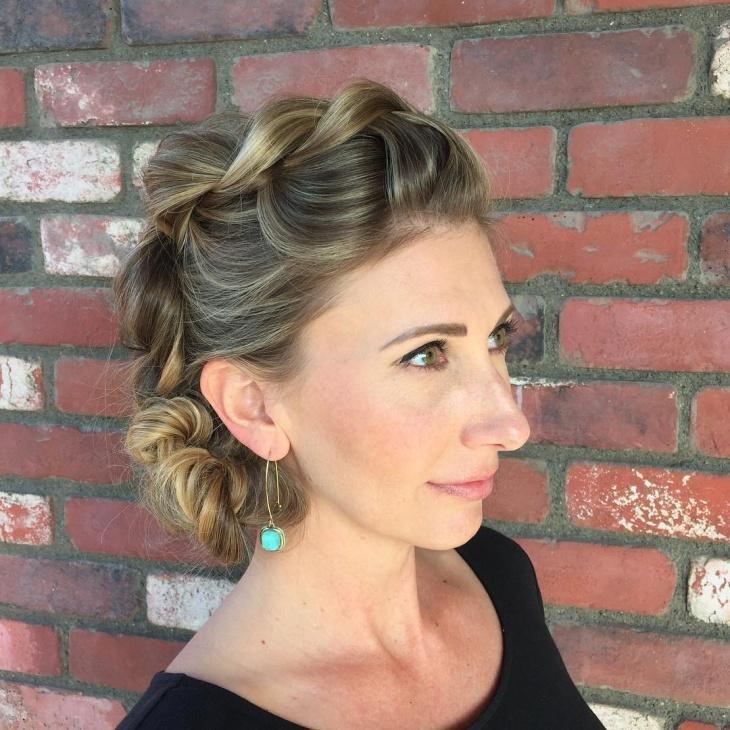 These braids start from way off the usual starting points, and are like dreadlocks laid diagonally across the forehead, while the rest of your hair can be layered in peek-a-boo braids. Efficient, chic, romantic, cute, messy. 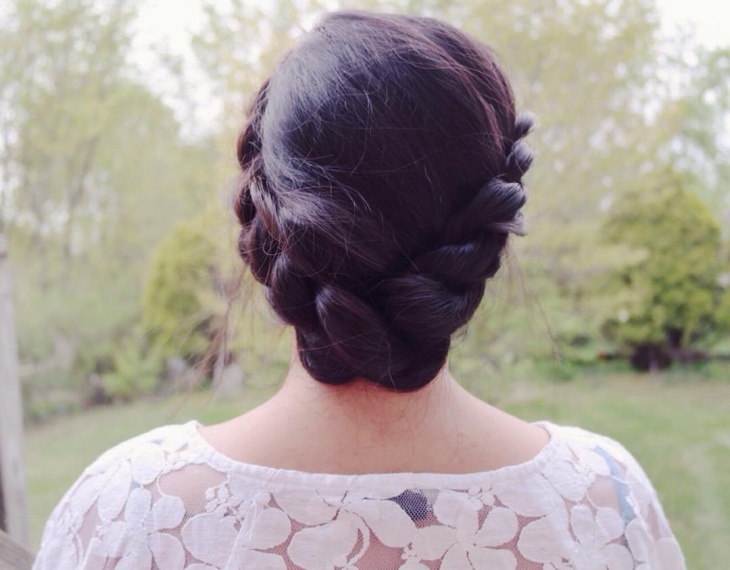 Just braid your hair in any way you’d like, and then twist it upwards to leave the nape of your neck. And as they say with anything fashionable: experiment, like Vanessa Hudgens below! 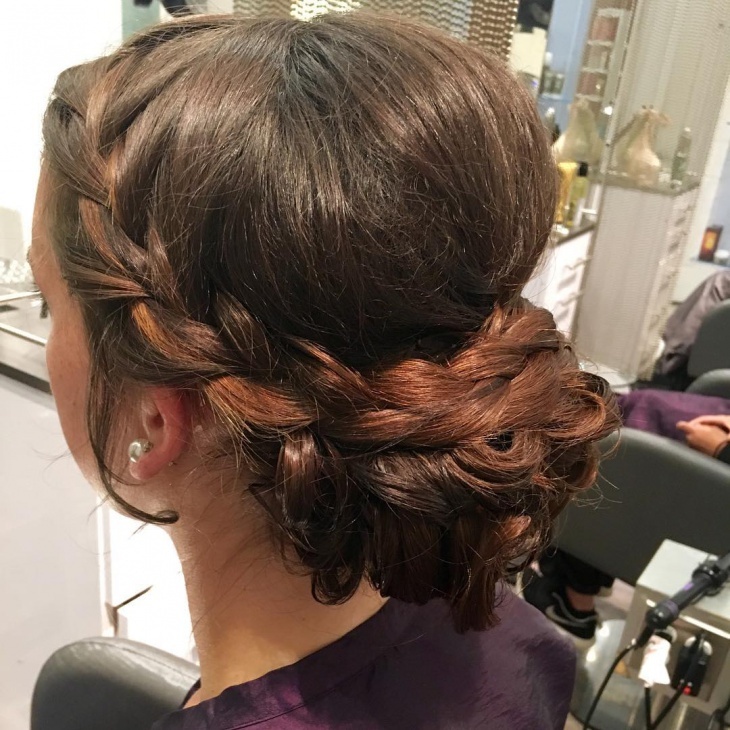 Super feminine and cheery at the same time, this hairstyle is characterized by hair left free for the most part, with a thin crown plait or strand braids lined with florals. 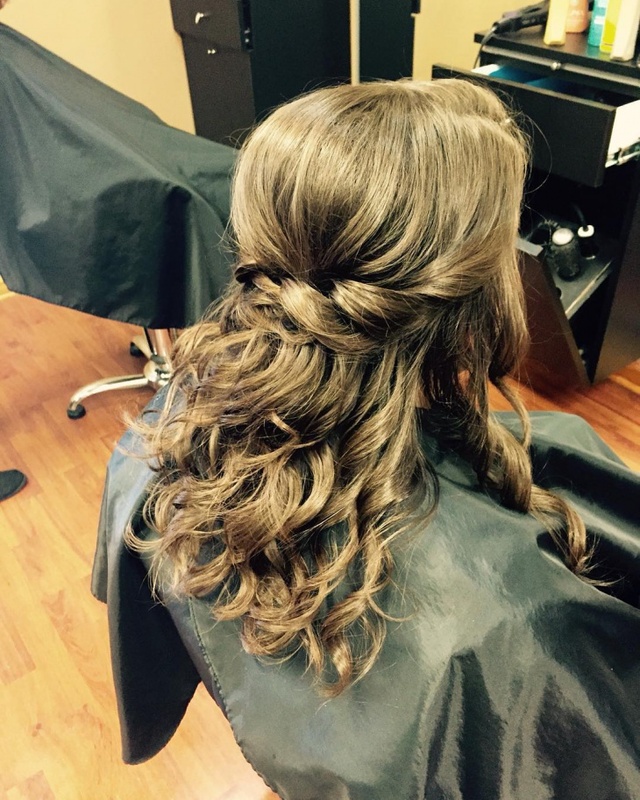 It’s great for the bride herself, and as a guest, perfect for that formal wedding party you’re dreading. 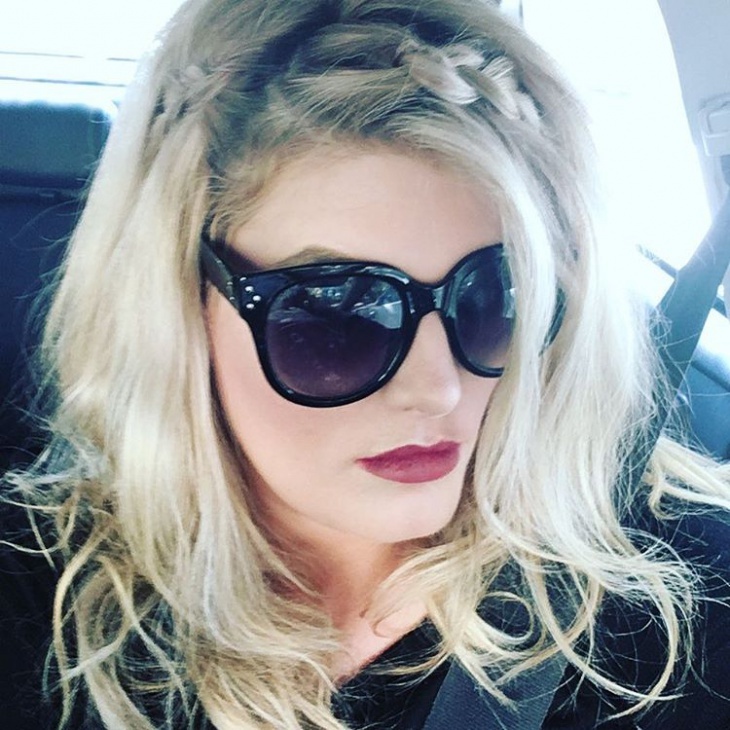 Pick the strands off the side of your head, twist them over one and another and then use this as the middle section for the bigger braid for a simple side twisted braid. 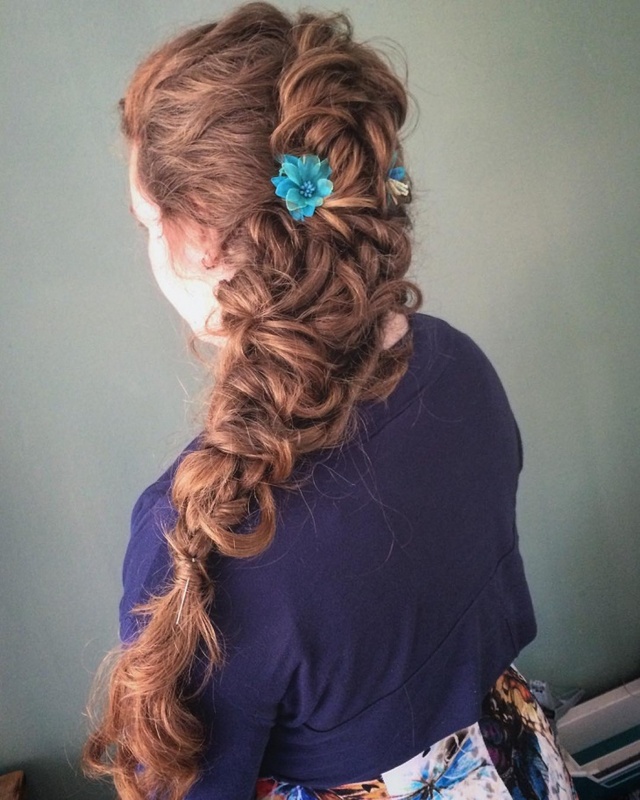 You can even experiment with crown braid, as shown below. 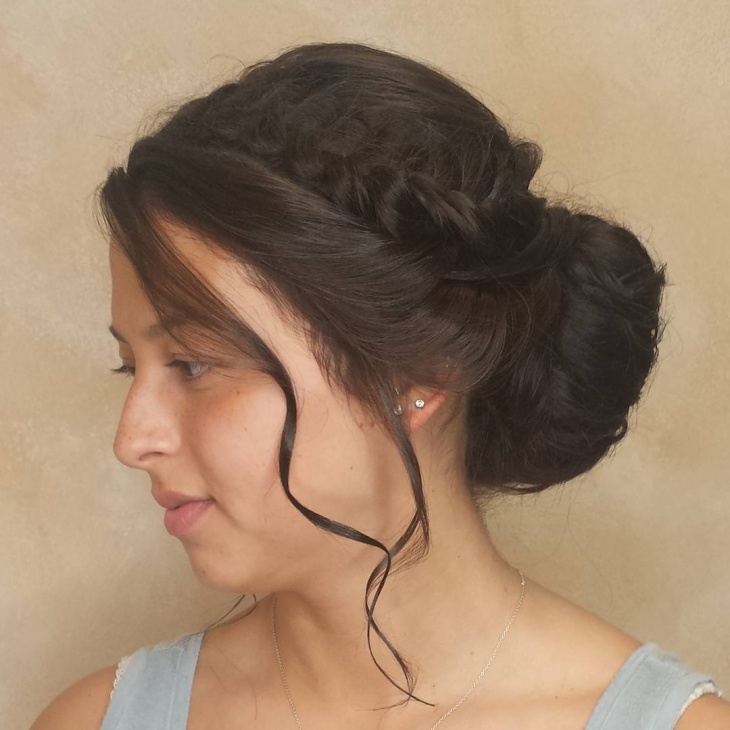 Yet another hairstyle that’s great for a wedding, especially if you’re the bride! 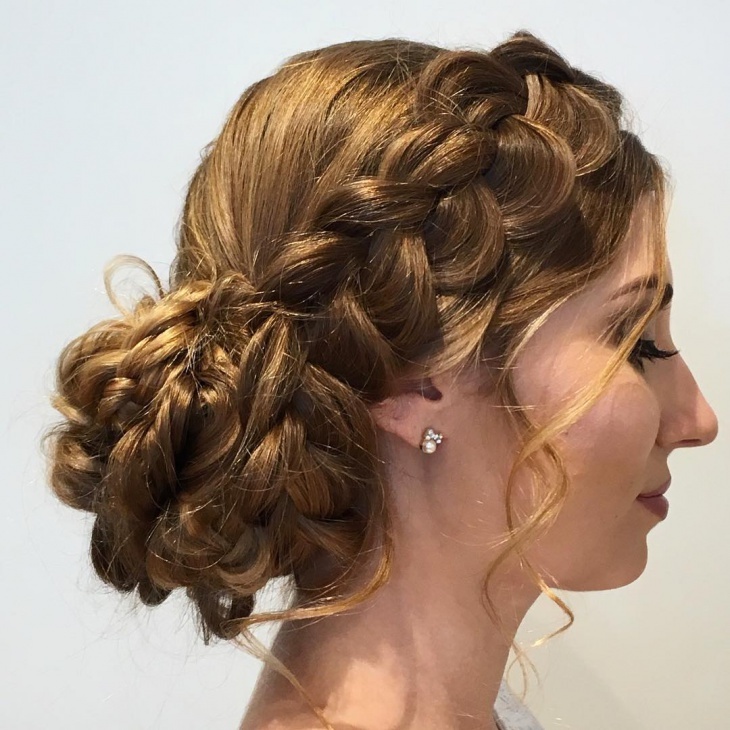 Not only is it necessary for neat, well-dressed hair anymore, but this style is a lovely combination of all kinds of braids – updos, side braids, crown and so on. Bohemian fashion can trace its roots right up to the late 1800’s, but it’s the 60’s and 70’s that have really inspired modern times. 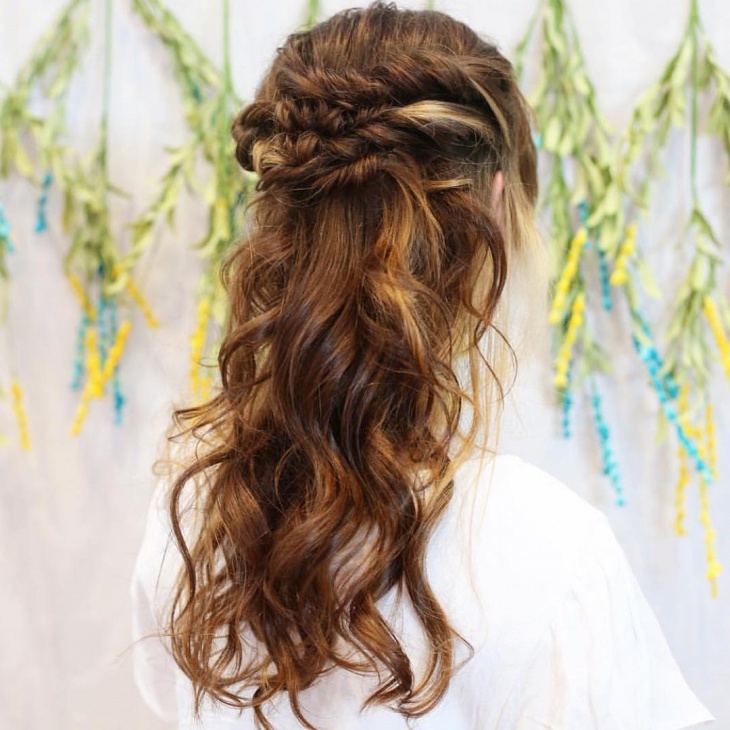 A modern boho hairstyle can be achieved by just teasing your hair till it looks like you’ve rolled out of bed, sluice a braid through up and over the waves of bed-hair to secure it like clips (make sure it’s not a crown braid all the way, though), and you’re all set! 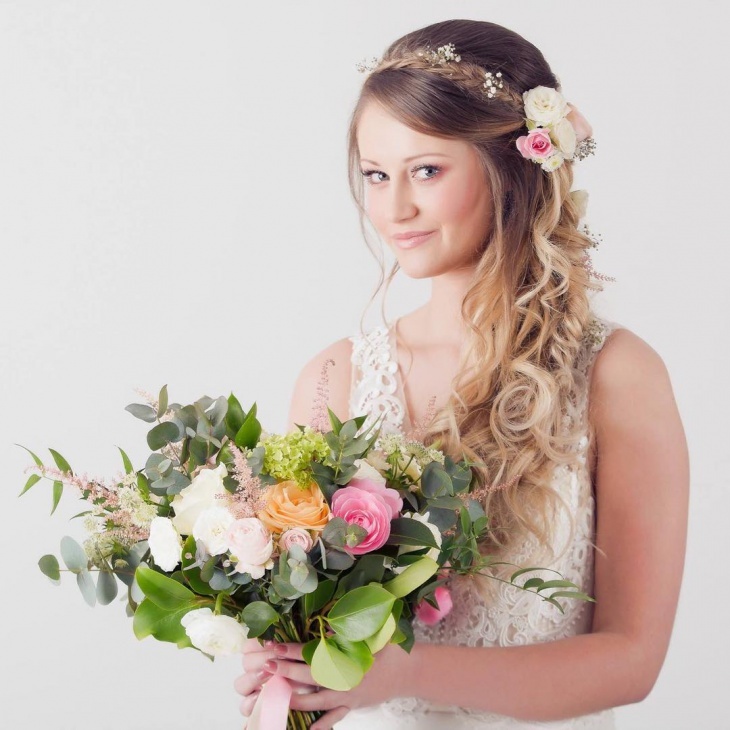 Hope these tips have helped you choose the flower crown over your comb! Don’t forget, the point is to be as quirky as possible, while staying stylish at the same time. 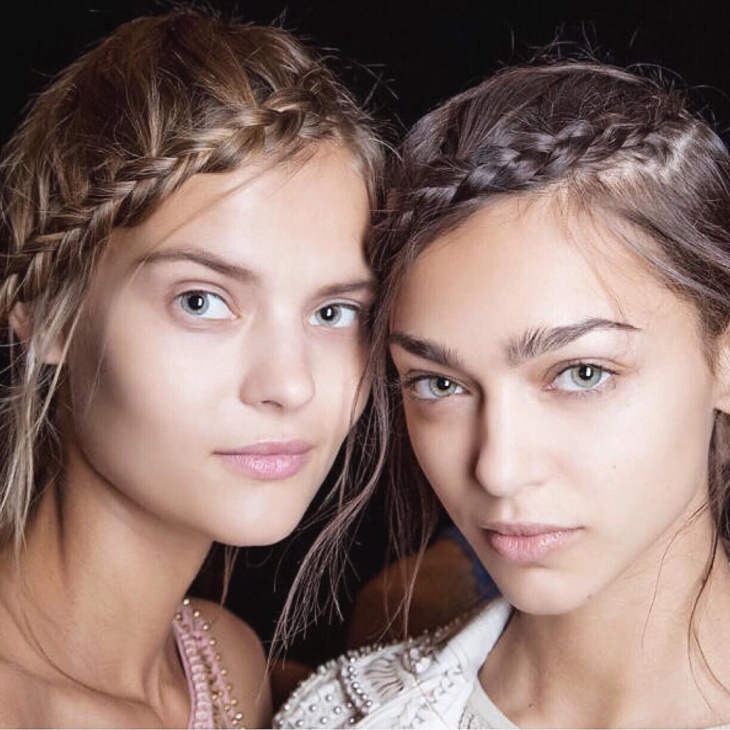 And while these may take some time to master, like the braids, at least you can be fashionable with just wild hair, and lots of it at that!